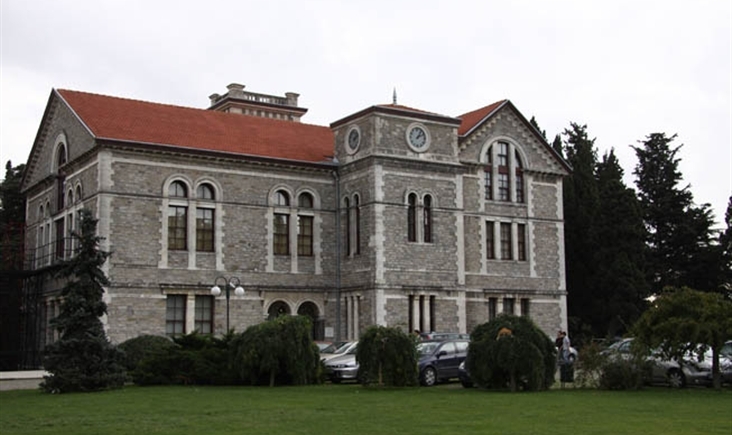 Boğaziçi University CMPE and EE Departments are hosting the 21st Inf. Conf. on Speech and Computer (SPECOM) and the 4th Int. Conf. on Interactive Collaborative Robotics (ICR) between 20-25 August 2019. SPECOM is one of the oldest conferences on speech communication.